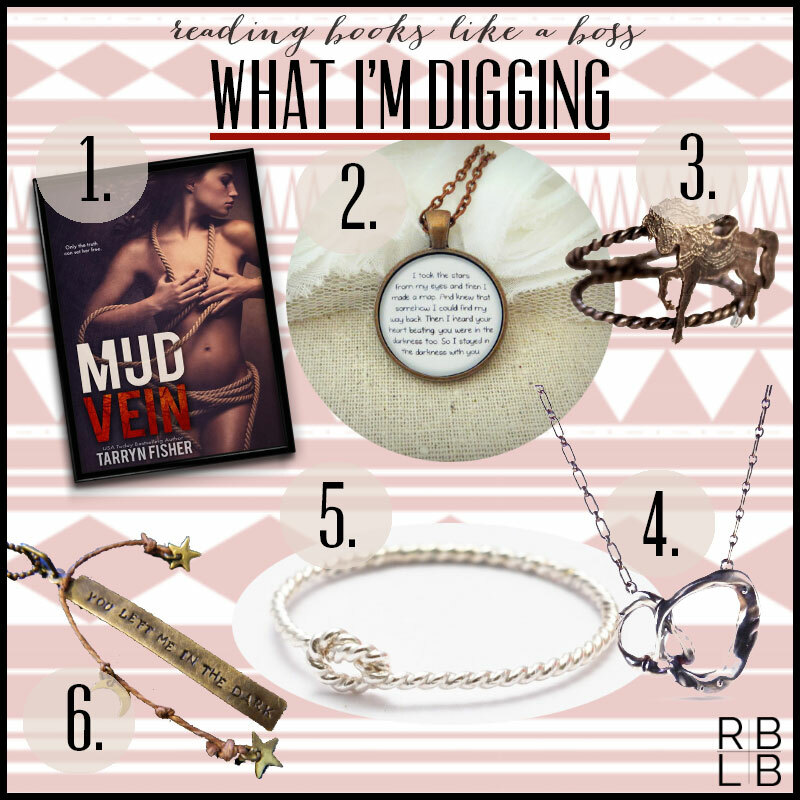 Mud Vein is not only one of my top reads of 2014 (so far), it has soared up to the top of my favorite reads EVER. This book has a powerful, brutally honest message about human nature and life. It’s been almost two weeks since I finished and it still occupies my thoughts. This is not a romance novel, though it does have romantic elements in it. If you like great writing with depth, layers, and delicious symbolism, this is for you!